Nespresso’s Pixie Clips is essentially the Barbie doll of coffee machines: you can dress it up any way you want. The slick-looking capsule coffee machine is designed to be customised using easy clip-on, clip-off decorative panels to match your kitchen, your decor or your mood. We’re all for products you can make your own, so we’re quite taken with the sweetly-named Pixie Clips. 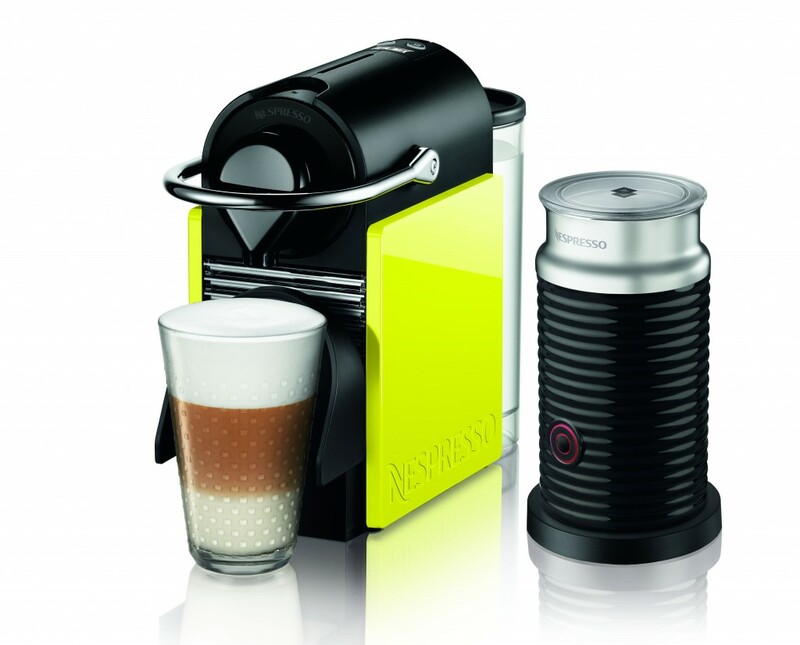 The machine comes with two sets of panels to start you off (black and Lemon Neon, or white and Coral Neon), but a whole selection of them is available separately on the Nespresso website, priced between £15 and £30 a pair. 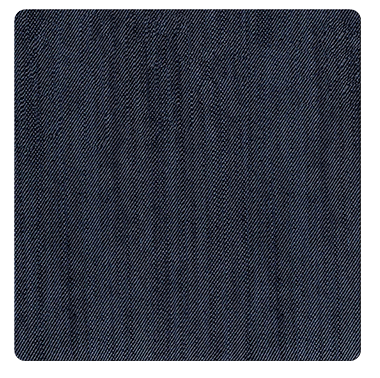 Designs include denim, chessboard, and a really lovely wood grain. 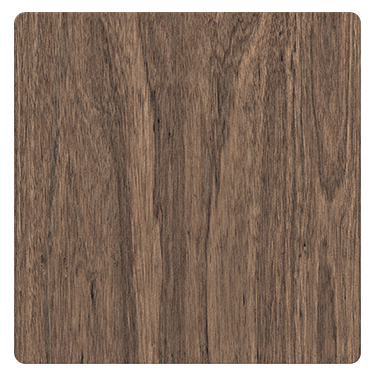 There’s a configurator on the Nespresso website to help you decide which clips you’d like, although you might want to make a coffee as it’s loading, because it takes about nine years. The Nespresso Pixie Clips coffee machine costs £139, or £179 if you want the Aeroccino milk frother too. It’s available now from Nespresso boutiques, shops and the Nespresso website.